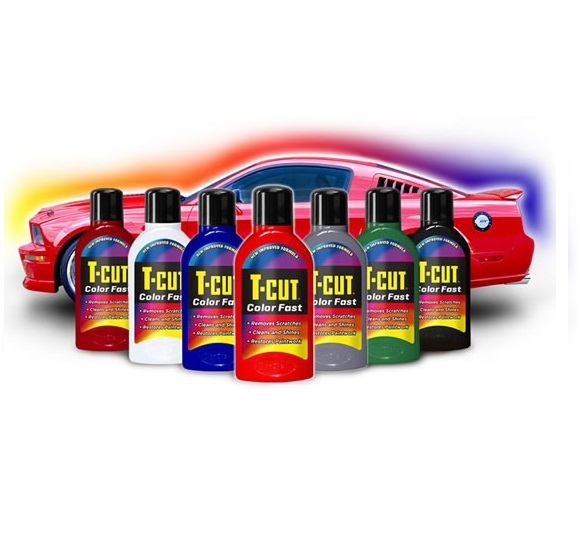 T-Cut Colour Fast is a unique, complex and extraordinary car care product. A revolutionary product that cleans, restores and waxes all in one! A special composition of polymers, pigments and wax quickly restores the original colour, removing the discoloured, oxidized layers of paint and baked in dirt. Removes minor scratches, smooths the paint and coloured pigments highlighting colour depth. Want detailed information on how and why this product works? CLICK HERE. AVAILABLE FROM YOUR LOCAL AUTOBARN OR AUTOPRO STORE!